A fundraiser for the victims of the deadly Las Vegas concert shooting has raised more than $31 million, and the group behind the fund said it is ready to allocate the money. The Las Vegas Victims Fund said it will distribute 100 percent of the money raised, starting with $275,000 each to the families of the 58 people killed that day. Ten people who suffered "permanent paralysis" or "brain damage" will also receive $275,000. The group plans to pay 147 victims who were injured in the shooting anywhere between $17,500 to $200,000 depending on how long they were in the hospital. 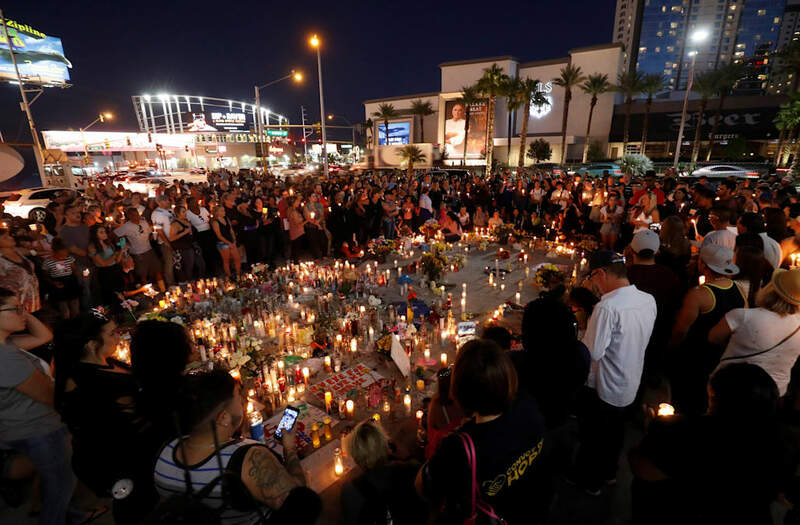 More than 90,000 people donated money through GoFundMe, the Vegas Strong benefit concert, apparel sales, and the Southern Nevada gaming, tourism and entertainment industry. The payments are set to be distributed starting Monday.